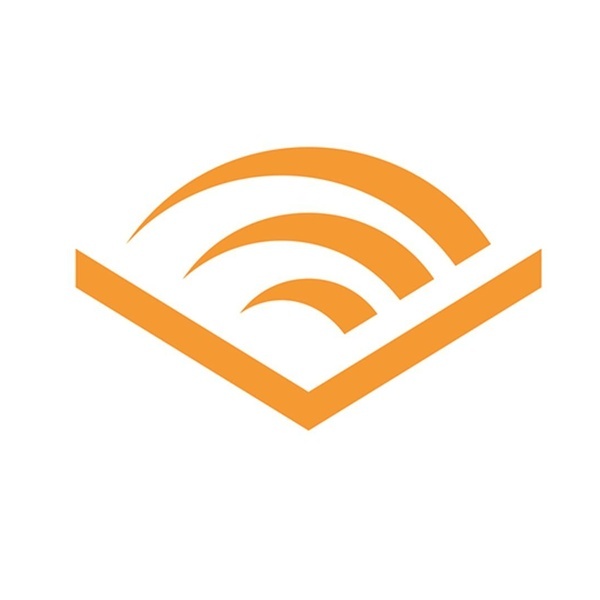 Audible is seeking an enthusiastic, collaborative, and detail-oriented Corporate Communications Manager to develop and execute Corporate Communications programs that shape awareness and perception of Audible. The Manager will develop communications materials to build awareness and affinity for Audible’s values; support positioning efforts across external-facing communications and identify content development opportunities. Reporting to the Vice President of Global Corporate Communications, the role contributes cross-functionally across the Global Corporate Affairs team in support of an integrated communications strategy to advance Audible’s reputation and in support of Audible executive leadership. Join the company that re-invented a media category and, as the world’s largest seller and producer of in the audiobook category, is a leading destination for digital media and entertainment serving millions of listeners around the world. The role requires exceptional communication and presentation skills (both written and oral), superior time management, and a passion for Audible’s disruptive, high-energy technology-driven culture. While serving as an enthusiastic ambassador for Audible, our innovative audio content, and our deep commitment to Newark’s revitalization, the ideal candidate will be able to build and manage relationships with Audible executive leadership. The ideal candidate completes complex tasks and projects quickly, reacts with appropriate urgency to situations that require a quick turnaround, demonstrates the ability to work successfully in a team environment, and shows extreme attention to detail. As this position is tethered to the office of the CEO, a high level of integrity and discretion in handling confidential information is critical.